Here is a Tip Tuesday Flashback I originally shared last December. 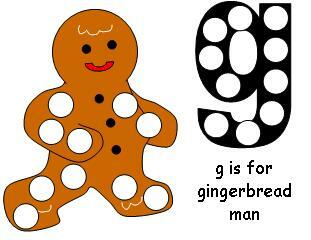 But it is full of so much Gingerbread Man fun that it is a great one to share again! 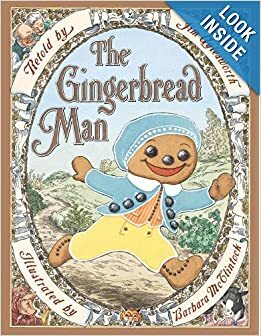 If you missed it or were looking for some fun links to Gingerbread Man activities, look no further and check out this flashback post! Enjoy! 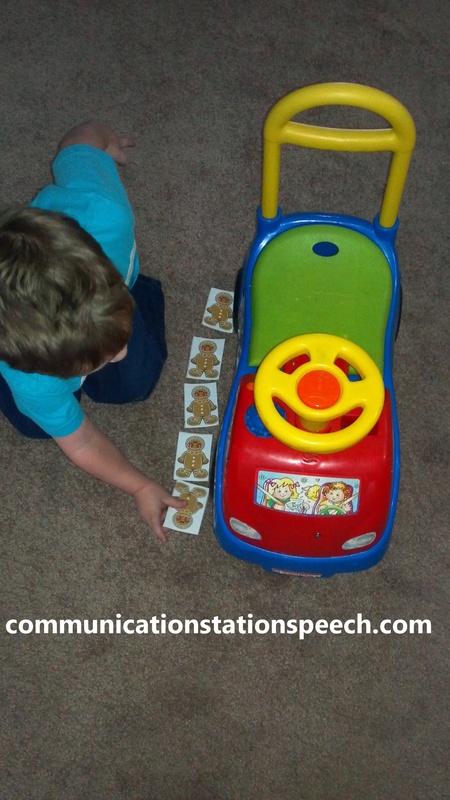 My son and I have been enjoying some fun with Gingerbread Men! 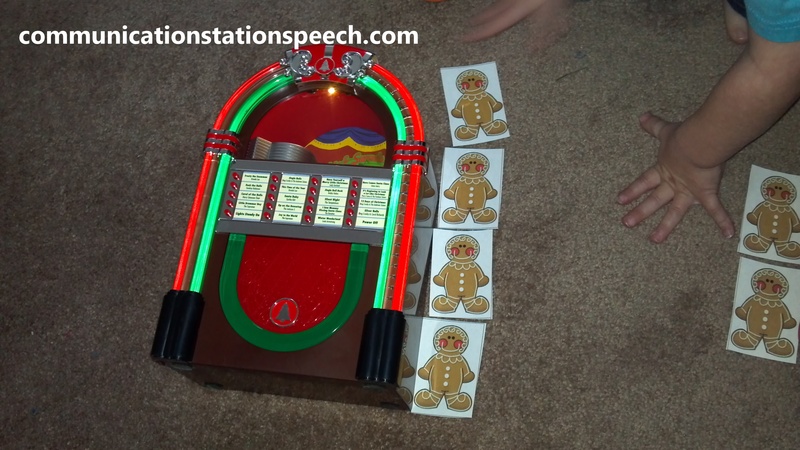 Check out the fun activities we have been up to. 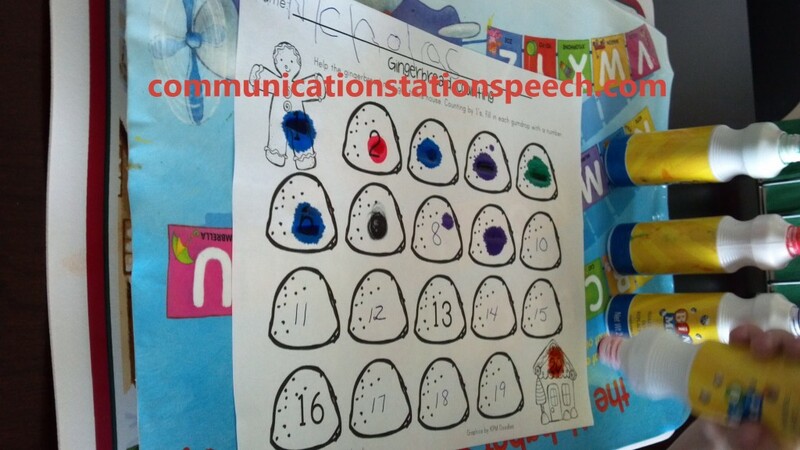 You can easily modify any of the below activities for any speech and language goal or for early learning skills. Then we made a cut garland of Gingerbread Boys and Girls (which our Elf on the Shelf happened to bring my son!). 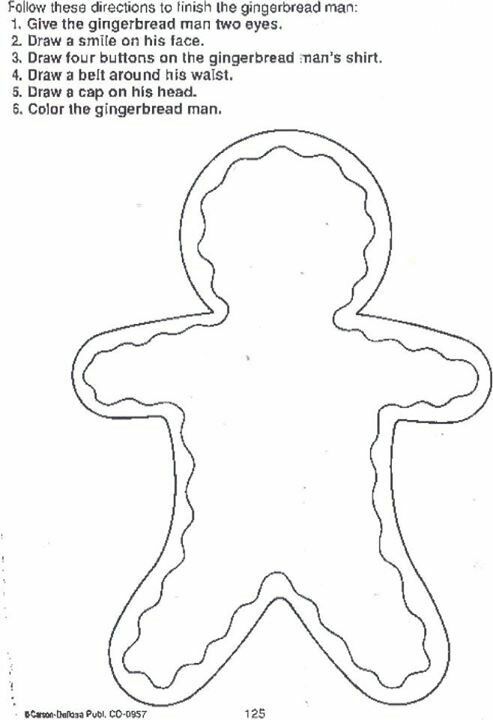 This activity is great for direction following, problem solving, sequencing, and creating patterns of Gingerbread girls and boys (incorporating some early math concepts). 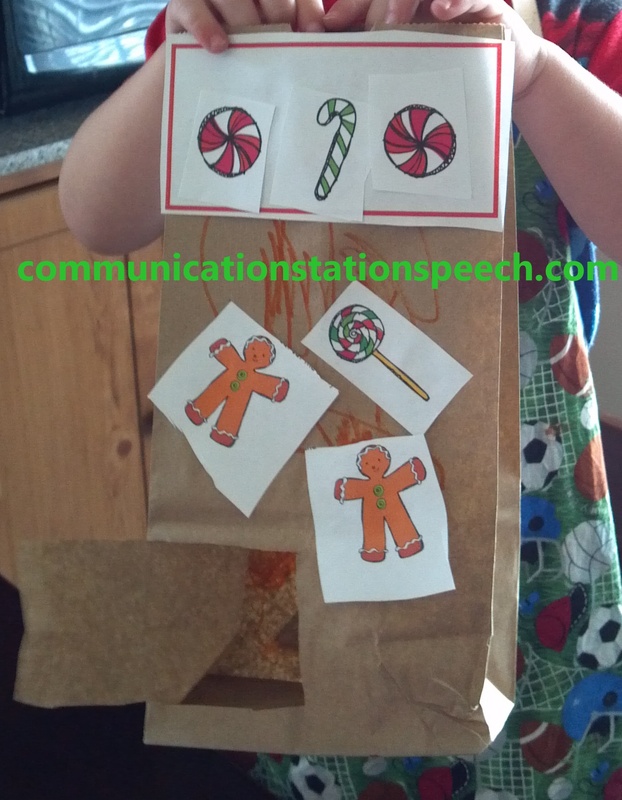 We used some pom poms and filled in the dots on these fun Gingerbread man story printables! You can grab your freebie here! 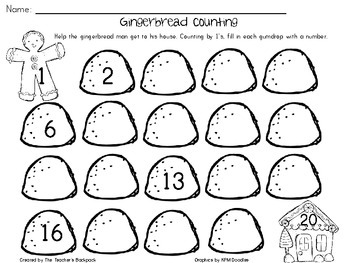 Later than week, we worked on number recognition. I filled in numbers 1-20 and he used a dot marker to find the correctly numbered gumdrop! You can find this freebie here! We made a homemade Gingerbread house from a brown paper lunch bag. 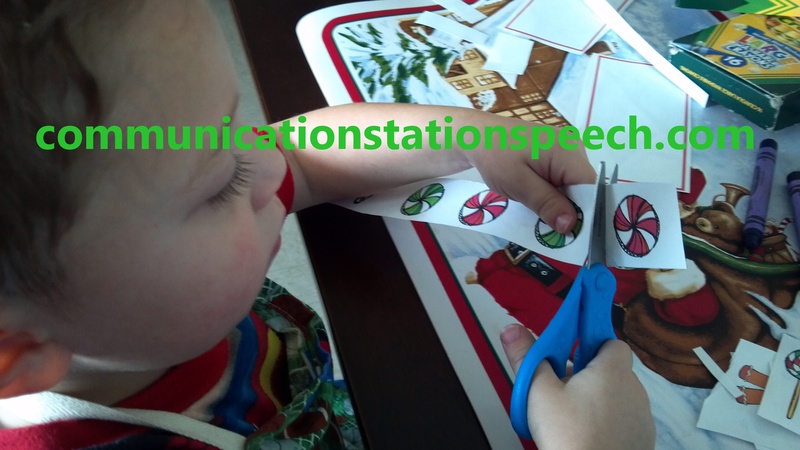 This activity was fun because my son was able to get in touch with his create side while working on his cutting and gluing skills. 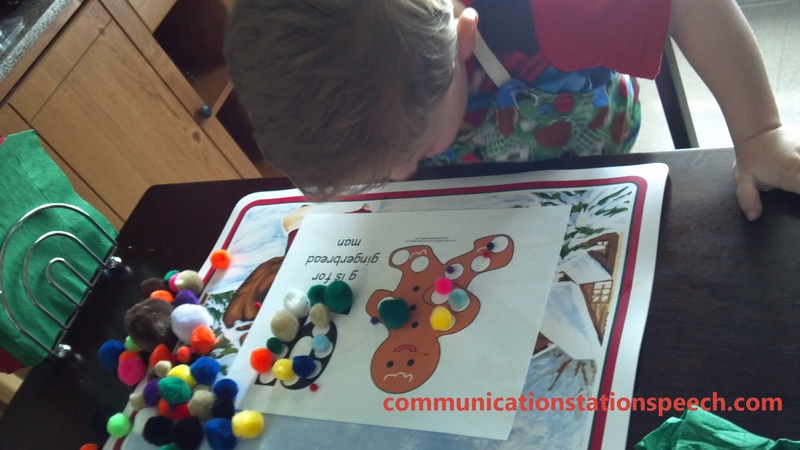 You can find this activity in a freebie PK packet here! 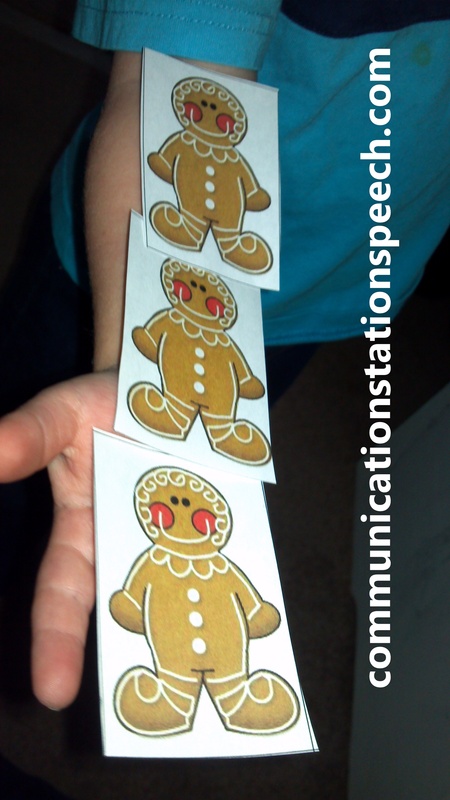 We spent sometime measuring the sizes of household objects using….you guessed it…gingerbread men! I found the gingerbread men here! 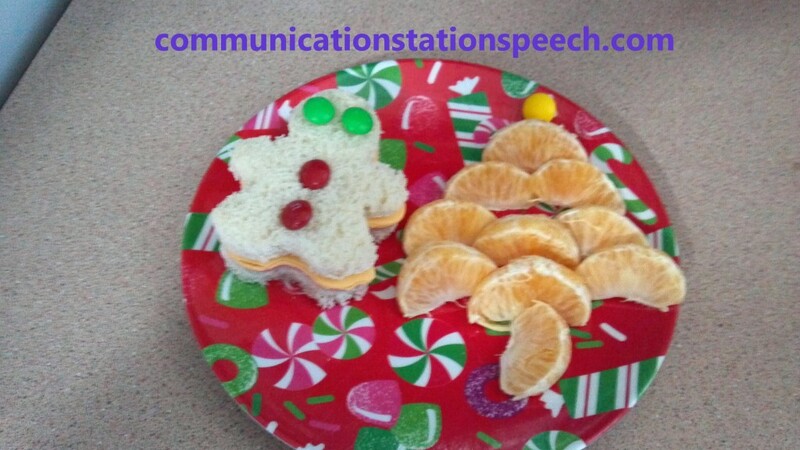 I made fun Gingerbread men lunches and of course we will be baking some gingerbread men cookies to decorate!!! These things are a must when celebrating Gingerbread men. 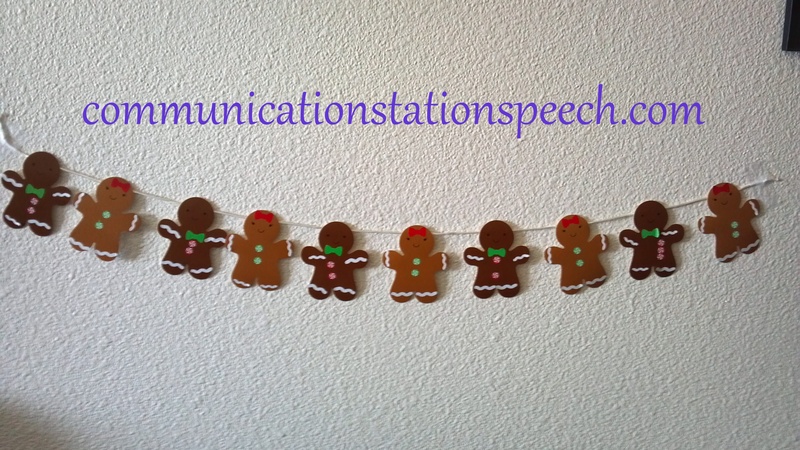 These are just some of the fun things we have been doing with our Gingerbread Men! How about you? What holiday fun have you been up to? Comment below! ← Freebie Friday: Strategies for Asking for Help!